At Hendrick Volvo Cars of Charleston, we believe in creating a lasting impression -- one that surpasses the expectations of even our most informed customers. Our new 2018-2019 Volvo models boast the latest available updates and options, ensuring that when you visit our lot at 1464 Savannah Highway in Charleston, SC you're browsing through the best lineup of what's around. 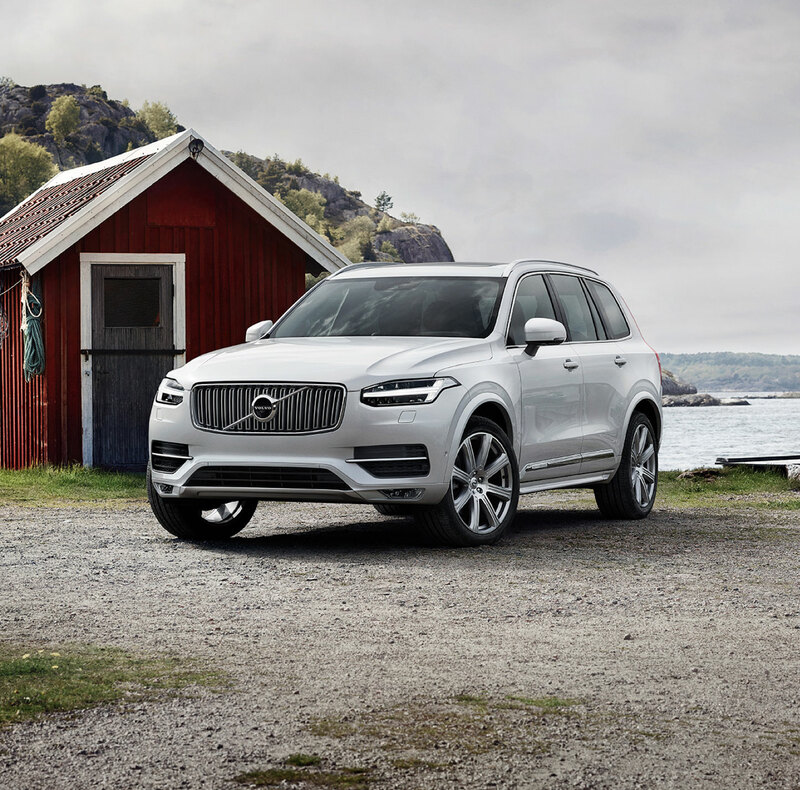 Our most popular new models include the Volvo XC60, XC90, S60, XC40, and XC60 Hybrid. 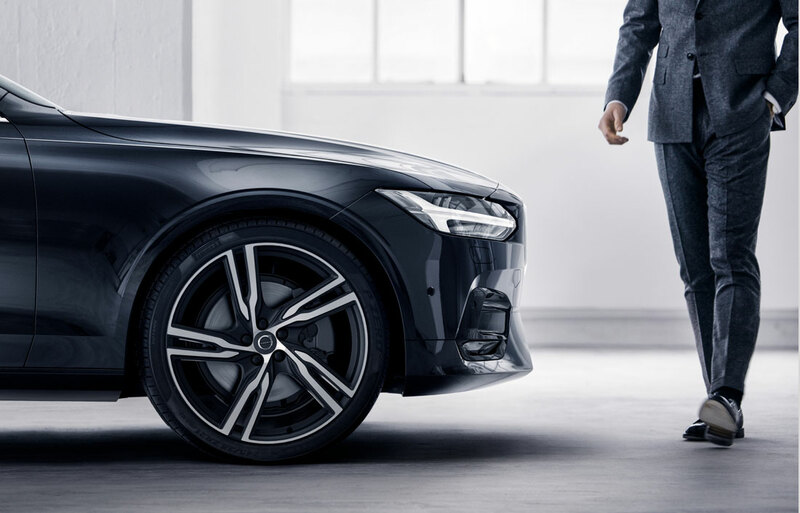 Likewise, our streamlined collection of pre-owned cars in Charleston presents reliable performance favorites both within and beyond the 2018-2019 Volvo lineup. We maintain a variety of well-maintained used cars to choose from. Make a trip from Charleston, Mount Pleasant, Summerville, North Charleston or Goose Creek and experience the Hendrick difference today. There's no reason why our relationship should end, once you leave our lot in your sleek new or used Volvo model. 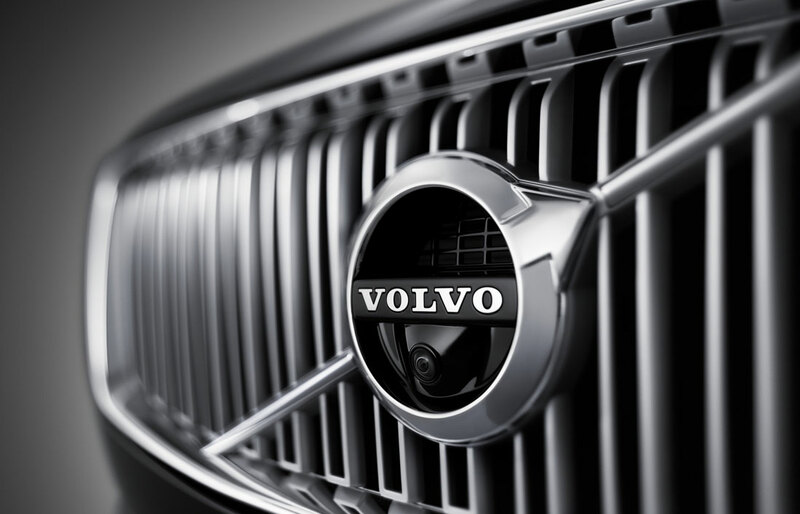 Perhaps you already have the perfect Volvo vehicle you've been dreaming of and you're searching, instead, for a Volvo repair center run by experienced professionals who know how to address your specific maintenance concerns. Our talented staff members will see to your every need when it comes to premium vehicle selection and competitive pricing -- even if you're concerned about your credit history. Stop by our finance center, where our committed representatives will help you complete a short application and then send you on your way toward our dynamic selection of vehicles. Commit to excellence. Whether you're traveling from Charleston, Mount Pleasant, Summerville, North Charleston or Goose Creek, SC, we invite you to join us at Hendrick Volvo Cars of Charleston as you embark on your most rewarding vehicle shopping experience yet! Whether you are looking for a new Volvo XC90, XC60, XC40, S60, XC60 Hybrid or a used car, our sales associates are ready to assist you. Hendrick Volvo Cars of Charleston dealership in Charleston, SC is a member of the Hendrick Automotive Group family.